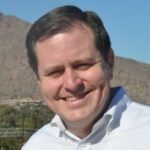 Given my work with colleges and universities over the past twenty years, I am often asked by college parents about for advice on many diverse topics. Most recently parents I speak with are particularly concerned about the cost of college and campus safety. 1) Do you have a FERPA Consent? The Family Educational Rights and Privacy Act of 1974 (FERPA) was designed to protect the privacy of educational records and to establish the rights of students to inspect and review their educational records. Don’t be surprised but even if you support your student financially, the college or university will not have any obligation to share student information with you unless you have the consent of your student. College Parents of America recommends that all families discuss this topic and have a plan for dealing with student information by executing this easy to use consent form. 2) Does your campus provide 100% refunds? If your student is forced to withdraw from school due to an unexpected medical reason, it is unlikely that your school will provide 100% refund. It is more likely that you will lose thousands of dollars in non-refunded tuition and fees. Note tuition insurance from GradGuard refunds your tuition when your school may not. Starting at $29.00 for $2,500 of coverage (Typical costs are around $135 for $10,000 of coverage) it is a practical way to help your student to return to school and overcome the financial loss that might otherwise result from your student’s medical withdrawal from college. Be sure to know your school’s refund policy and remember that tuition insurance must be purchased prior to the start of classes. 3) Is campus crime a bigger deal than reported? Colleges and Universities are required to disclose annual campus crime and safety statistics through the Clery Report. The 2014 Clery Act reported nearly 18,000 burglaries on campus and more than 3,000 fires. In addition, the FBI’s Uniform Crime Report confirmed more than 73,545 thefts most of which 96% were property crimes – theft of backpacks, computers and bicycles. So it is vital to remind your student that they may be vulnerable and need to be on guard. Take an inventory and pictures of all valuable property and receipts and have them available if you need to make an insurance claim. Be sure to evaluate the benefits of a low-deductible renters insurance plan such as the one offered through schools by GradGuard. 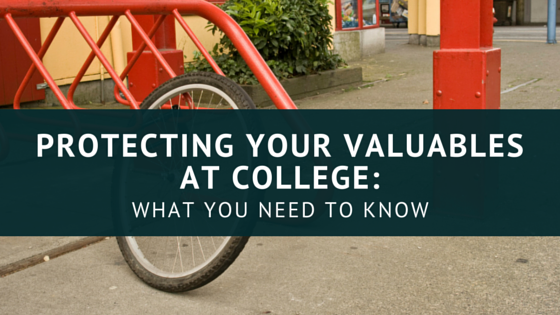 For about $15 a month, you can have coverage to replace your student’s stolen or damaged property. There are many reasons why renters insurance is a smart buy for college families. Bottom Line: No one likes to be Surprised. Bill Suneson and our team at GradGuard are focused on our mission to help protect the investment college families make in a college education. 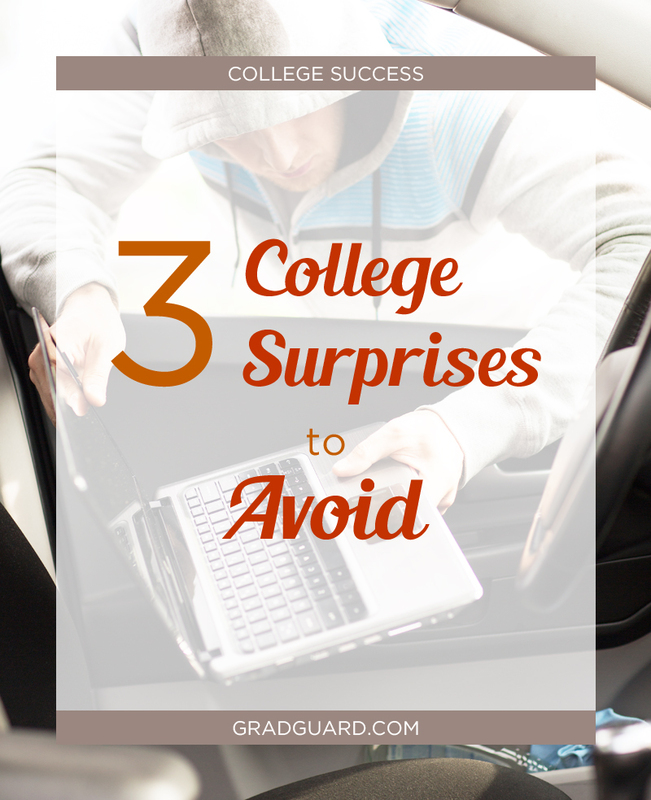 Over the years we have developed some keen insights into the risks facing college students. We have worked on many products to help colleges protect their students from risks that may disrupt their education. College is a great investment, but it is worth remembering that only 53% of college students who started college in 2003 graduated within 6 years. Name another large investment / purchase that has such an uncertain outcome. Bottom line, don’t be surprised if some unexpected event delays your student’s graduation and be prepared in case it does.